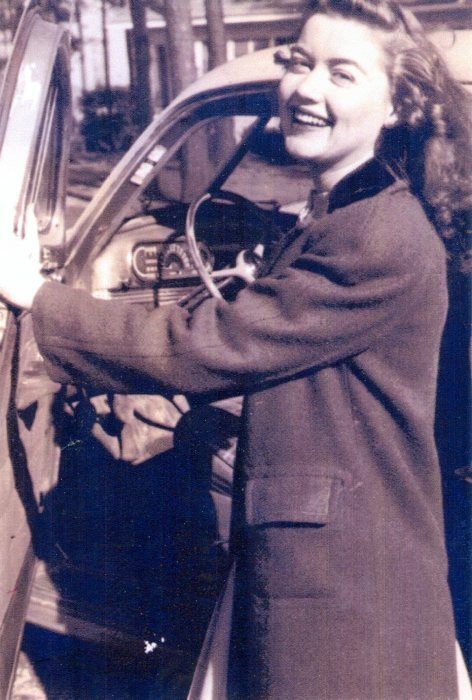 Helen Virginia Miller Lester, 94 of Havana, FL, passed away on Tuesday, April 9, 2019. Mrs. Lester was born August 23, 1924 in Havana, FL, the daughter of the late Andrew Lamar Miller and Mabel Shelfer Miller. She was a graduate of Havana High School, later graduating from Florida State College for Women, She was a sorority member of Alpha Gamma Delta. She taught school in Havana and Gadsden Christian Academy. She was a lifelong member of Salem United Methodist Church. She is survived by her children Tim Lester (wife Kim); Laurel Lester Mark (husband Denis); and Pete Lester. Her grandchildren Joey Mark (wife Nikki) and Elizabeth Mark.